One more food question to take care of after a recent streak. LearnedLeague precedent (LL73, MD16) – Chicken in Odessa, goose or duck in Poltava, carp in Lviv, and lamb and mushrooms in Kiev: These are some of the ingredients that accompany the universal main ingredient in regional variations of what soup, widely considered by locals as the national soup of Ukraine? Damn it, I thought of borscht, but changed it to goulash, the MCWA. I thought I had researched borscht before, and thought it didn’t have a bunch of varieties. That was wrong on two counts. I knew goulash was more of a standard brothy soup that contains paprika and whatever you want, and even though the question wanted you to pick up on the central ingredient beet, I chose against it. Ah well. I am currently 4 for 8 this season. Since I’m not sure I can currently write 5 questions on beets, let’s just widened the scope by asking about red foods. Enjoy! 1. The Red Delicious apple cultivar was first created in 1880 for a contest and grown in a nursery in Madison County in which US state? 2. What name has been covered up by the red box in this photo? Its name comes from the man Jacob who in the early 20th century mixed spices, vinegar, cayenne peppers, and garlic together. The product also is famous for its commercial slogan “I put that s*** on everything”. 3. Although associated with the South thanks to films like “Steel Magnolias”, but red velvet cake was created in what New York institution, certainly more famous for a vegetable dish than cake? 4. Name the Red Lobster delicacy seen here. 5. As you may know, wine often comes in red and white varieties. The result of wine production where the juice from crushed white wine grapes is given contact with the skins of the grapes for an extended amount of time is called skin-contact wine or what color wine? 6. Name the number seen in the food dye of red M&Ms during the time they were banned. This food dye was not poisonous, as it was the Red #2 and Red #4 that were dangerous, but because of the red dye scare of the late 70s, M&Ms followed suit and removed their red M&Ms from bags. 7. 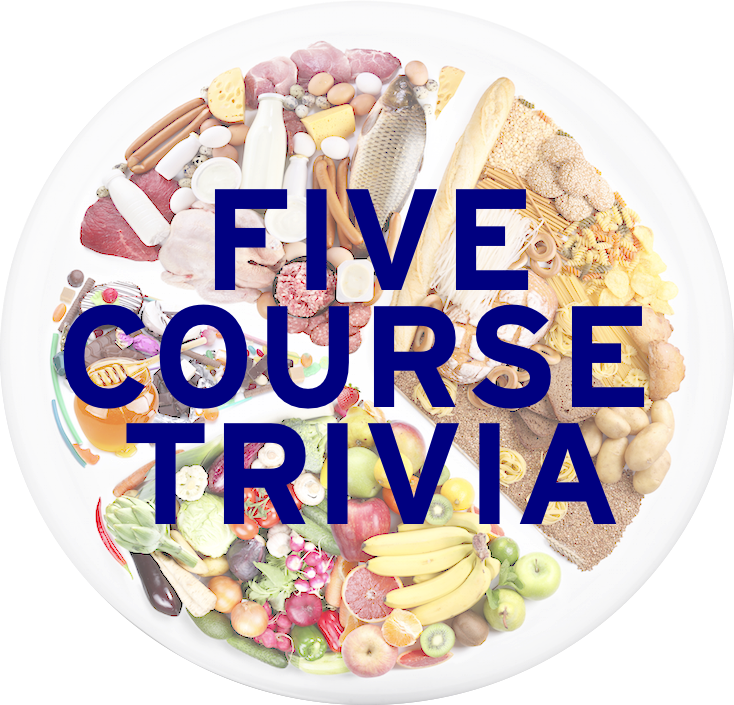 The classic Louisiana Creole dish red beans and rice is traditionally served on which day of the week?